Google Plus’ chief Vic Gundotra might be leaving the social platform, but with one major loss comes a major addition: +Post Ads. +Post Ads have been around for a while now, but mostly in beta-mode, available only to major brands like Toyota USA and ASOS. Now they’re available to everyone—well, any brand that has over 1000 followers. Time to get those numbers up! The monetization of Google Plus was inevitable. Almost every other social platform has some form of ad feature, with Facebook as the king of social advertising. Over the past year we’ve seen Facebook slowly dial down organic reach while fine-tuning its social ad structure, all part of an effort to drive marketers towards Facebook Ads. +Post Ads are Google’s response—and a darned good one. The implications of +Post Ads and the value they pose to marketers is enormous. 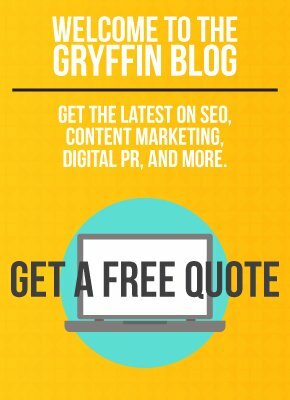 At Gryffin we’ve long advocated Google Plus as the future of social (perhaps, in fact, the future of Google itself), but this is the first time we’ve seen Google take real action, neatly placing Plus at the center of its Adwords advertising structure. How, you ask? Rather than placing ads on the Google Plus platform, Google has made it so that posts from Plus can now be used as ad creative on it’s Google Display Network. 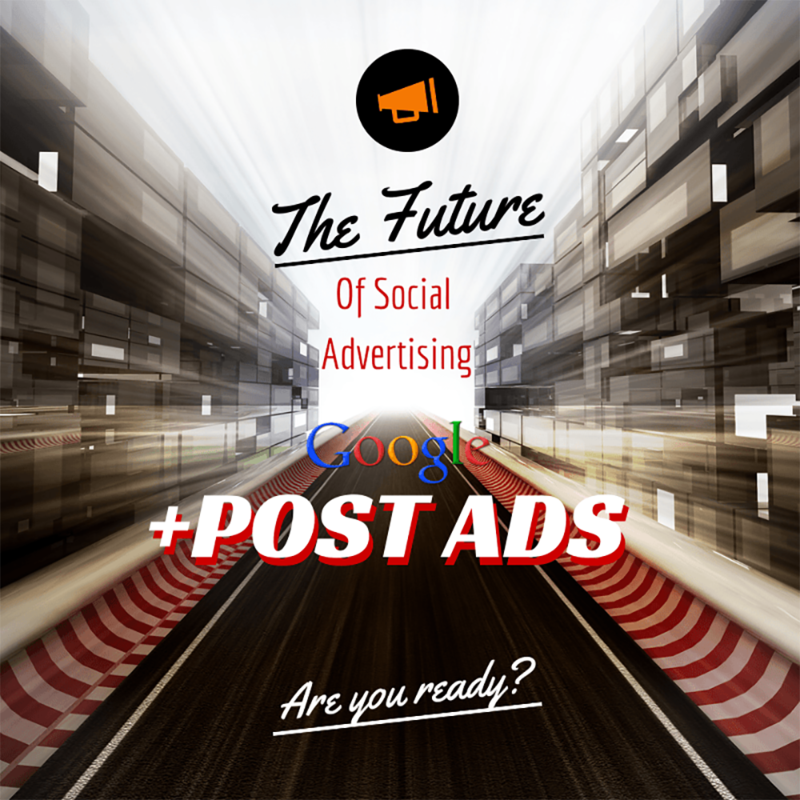 Unlike Facebook Ads or Twitter Cards, your +Post ads won’t be limited to the Google Plus platform. Plus posts will now be seen everywhere across the web, and accessible directly from third-party sites. Netizens won’t even have to go to Plus to view the full content—the ads are interactive. +Post ads can be liked, commented, and shared right on the third party site. Videos will play, images will pop-up into lightbox frames, and Hangouts can be joined or RSVPed to. A single Plus post can now have the potential reach of the entire internet and can keep garnering engagement as long as your Ad campaign is running. Excited now? You should be. Toyota’s launch of the 2014 Corolla took advantage of +Post ads and saw 50% more engagement than the industry average for traditional rich media advertising. The European Parliament, who were running a campaign encouraging people to vote in an upcoming EU election, not only saw a 50-100% higher rates of engagement, they also got it with a lower cost-per-engagement than ever before. And that’s only from a very small sampling of brands that have used +Post ads. As more and more brands take advantage of these engagement-driving ads, more and more consumers will come to expect ads that engage you directly on the page, no click-through necessary. This might seem like a negative for brands whose goal is to drive traffic to their website, but you can never take engagement for granted. Consumers expect to know and trust a brand before they ever make a purchase, which means that you need to get your name out there in a positive, authoritative light. Providing fresh, interesting, sharable content is just the way to do that. And, if you’re taking advantage of the tools available on Plus, website traffic isn’t necessary for a conversion. Fashion brand ASOS promoted a Hangout on Air through +Post Ads where users could browse styles and make purchases directly in the Hangout. But what does this mean for Google Plus the platform? Obviously to enjoy the benefits of +Post ads you’ll need to have a Plus account, which means that more and more brands will be finding themselves on Plus. Google Plus is already a haven for the B2B community but as +Post ads increase Plus’ sphere of influence, there will no doubt be a huge influx of new users interested in following brands and (the real kicker) not wanting to see unwanted ads popping up in their streams! Google made a calculated move with +Post ads, one that’s bound to pay off. Are you ready to take advantage?